Why have I never gone to FrightFest at the Glasgow Film Festival before? A gross oversight – and one that I've finally set right in 2017, with a trip to the Weedge to see four films from this year's bulging bill. 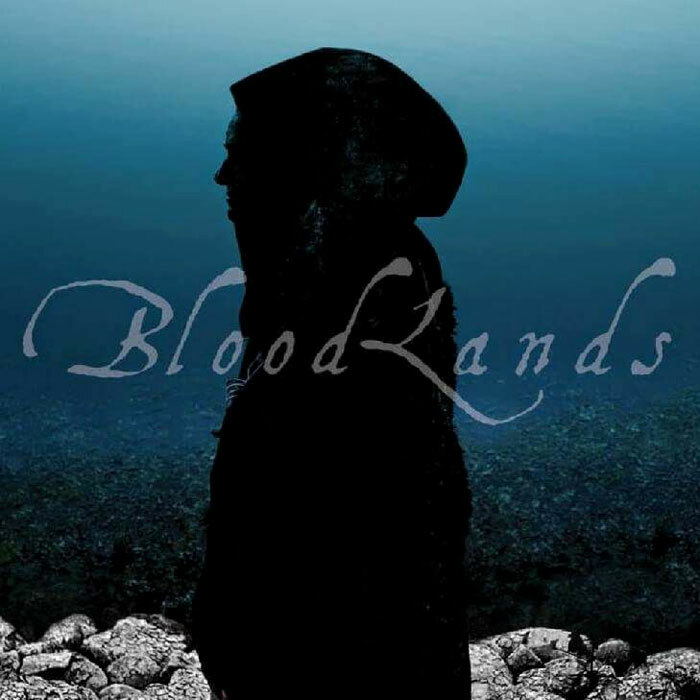 Bloodlands takes place in an impoverished mountain region, not unlike the Appalachian hillbilly settings of the likes of Deliverance – yet the main protagonists are not arrogant incomers but a family who have lived in the area for years, and whose ancestors have been embroiled in ancient blood feuds that still persist to this day. Father Skender (Gëzim Rudi) is a grizzled, grumpy patriarch whose business, a small butcher's shop, is on the brink of bankruptcy; wife Shpresa (Suela Bako) lives a disappointed life in the shadow of her more successful, wealthy sister; while son Artan (Emiljano Palali) and daughter Iliriana (Alesia Xhemalaj) dream of escaping the dreary stench of the shop and the narrow confines of their village. Certainly combining the Eastern European tradition of blood feuds with the supernatural tropes of vampirism and cannibalism is a strong and intriguing idea, but it does lose something in the low budget translation. The script is stilted and the tone uneven (it's definitely more downbeat family melodrama with a few supernatural bits thrown in than a pure horror film) and the ending is a bit of an anticlimax. Also, filmed mostly at night on a phone (okay, a very small camera, we're told), there are quite a few scenes of black shapes looming around in the dark in which it's possible to distinguish... pretty much nothing. Nevertheless, Bloodlands is interesting, and I'll look forward to seeing what Kastrissio's next Albanian project holds in store.